Province of Santiago del Estero. The famous Argentinian pampa has few autochtonous species which are mainly forbidden for hunt (some cervidae species). 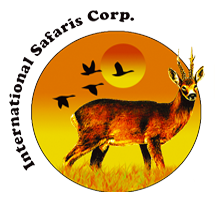 There are imported animals instead as for example European Deer, Wild Boar, Black Antelope and Axis Deer, which make a very interesting hunt. 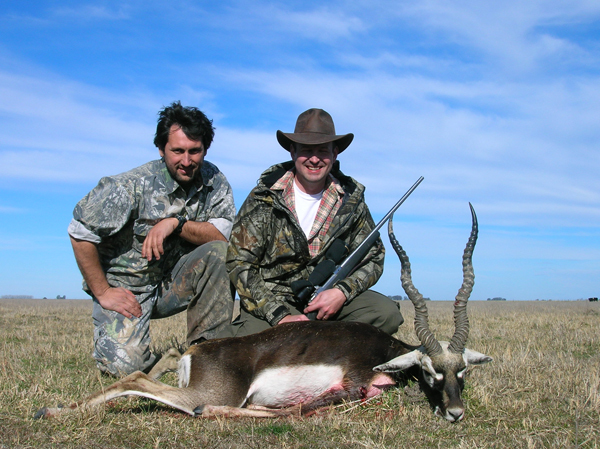 The hunting reserve is are private, of very high standard. The hunt is done in the classical manner by stalking the animals. 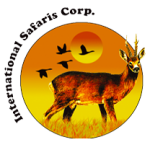 Pick up and drop off at Santiago del estero airport, assistance with firearm import formalities, lodging and full board in the finca during the stay, assitance of a professional hunting guide, use of 4WD vehicle during the hunt, trophy measurement. 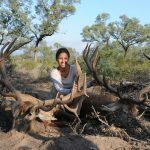 Airfares to Santiago del Estero, hunting license US$ 50/hunter, taxidermy, veterinary certificate and trophy export permit US$ 200/trophy, trophy packing and shipment, rifle rent US$ 50 daily, tips, drinks and personal extras.